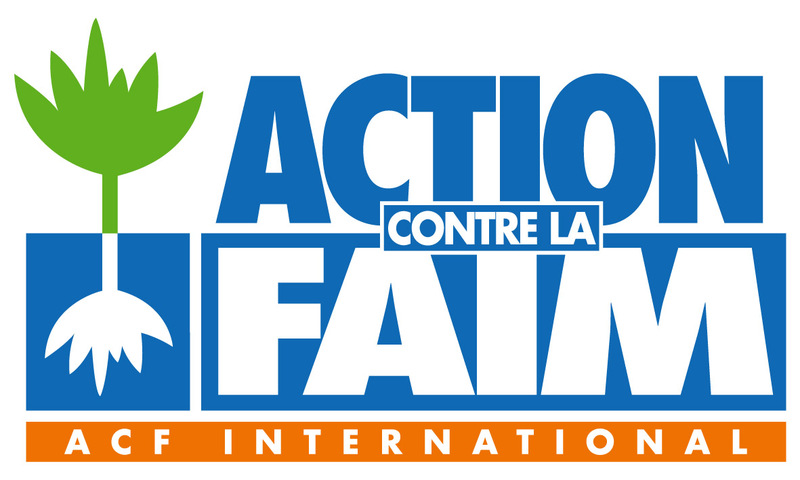 Check out if Action Contre la Faim is in The Top 100 NGOs 2013 Edition! Active presence in 40 countries. Arriving on a ‘second wave’ of NGOs committed to reversing the traditional silence of the humanitarian community in the face of injustices witnessed on the ground, Action Contre la Faim was founded in 1979 by a group of French intellectuals aiming to draw attention to the ‘scandal’ of widespread, chronic hunger as a critical development issue in its own right. The organization is committed to ending hunger through emergency operations - whether caused by natural disasters, conflicts, epidemics or poverty - as well as longer-term programs to promote people’s autonomy. In the 40 countries where Action Contre la Faim is currently active – including Afghanistan, the Central African Republic, Chad, Haiti, Mongolia and Somalia – the organization seeks to integrate its programs into regional and national systems in order to offer not only a short-term response, but also sustainable, locally relevant solutions. Action Contre la Faim’s programs focus on four key areas: nutrition and health, food security, water and sanitation, and advocacy. In practice, the organization’s activities have included establishing therapeutic feeding centres in situations of acute malnutrition, de-contaminating wells, improving sanitation systems, working with local communities to develop tailored food livelihood strategies and disseminating detailed field-based research to draw attention to the underlying causes of hunger.